Freedom Planet has been unfortunately delayed once again. GalaxyTrail had most recently hoped to have the game ready to go on Thursday, but freezing issues are still present. A new date will not be announced until all issues have been addressed. We received some sad news today: Our patch for the Wii U version of Freedom Planet didn’t fix all of the freezing issues. In light of this, we are cancelling our launch for the time being. We’re only going to announce a release date after the game is fixed and free of all issues not present in the PC version. I understand that some fans out there were already upset at the last delay and that further delays would be the last straw, and to them I can only say that I’m sorry. I do not intend to deliver anything less than a 100% faithful and clean port, regardless of how long it takes. If any of our new Wii U fans are interested in playing the PC/Mac/Linux version to tide them over, we’ll keep you updated on any sales or bundles we may be involved with in the future. We also have several extra announcements coming later this month including for our planned character DLC, so stay tuned. We’re sorry again and thank you for your patience! 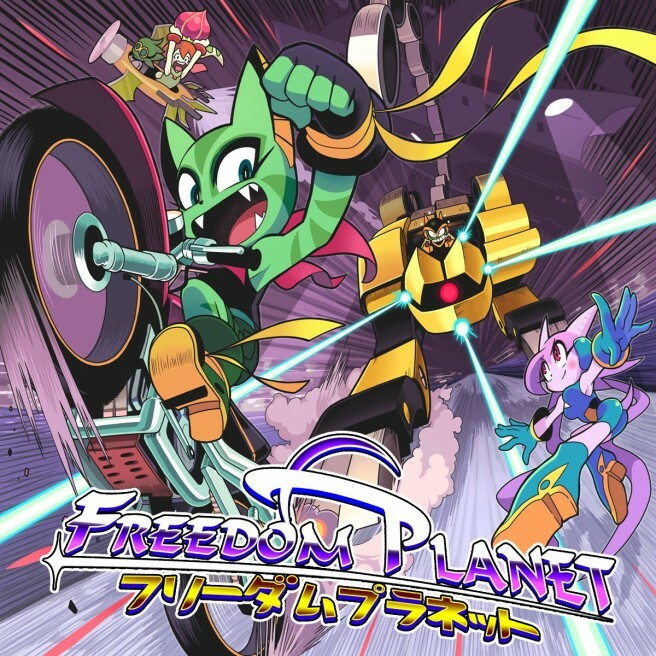 Freedom Planet has had several planned release dates on Wii U: August 3, August 13, and August 20. Here’s hoping that the next date will stick.